Star FM boss Admire Taderera has been sent on forced leave amid reports that he is running down the radio station turning it into a loss making entity, The Zimbabwe Mail reported. According to sources, Taderera was served with the notice of leave last week and on Saturday he missed his popular show, Simbi Yamudhara. "Taderera was sent on forced leave for failing to generate revenue for the station. 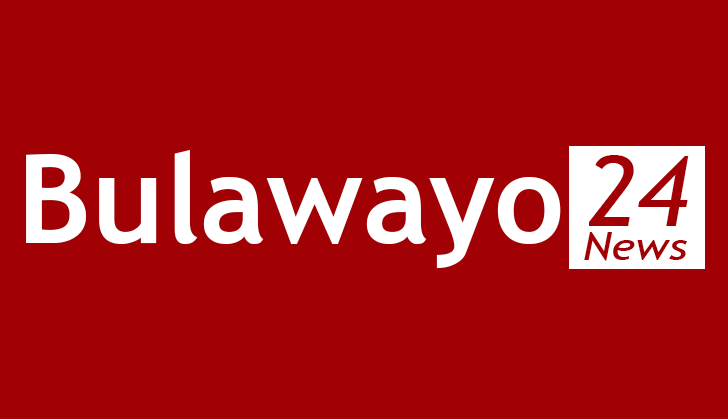 "The station is literally been sustained by other Zimpapers subsidiaries like The Sunday Mail and for the past two years, it has failed to make any meaningful advertising revenue. "Taderera might be re-assigned to head the programming side where he is good at. "The hot seat he is in now needs someone with managerial experience and expertise," revealed a source close to the goings-on. Heads are rolling, with some senior staffers (names supplied) also being reassigned as the Zimpapers management seeks to revive the station's fortunes. However, Zimpapers Chief Executive officer Justin Mutasa dismissed the development, saying there was nothing amiss as it was merely procedural for the company to send an employee with more than 40 days on leave. "It is a cost cutting measure on the part of the organisation since Taderera has more than 40 days of leave days, he had to go on leave. "In fact, all the executives who have accrued more than 40 days will be going on leave," he said. Mutasa said Taderera would be back at work on October 1. "He is going to come back on October , and I assure you that he is going to retain his post," said Mutasa. Early this month, Mutasa acknowledged that Zimpapers, which owns Star FM, was facing financially related challenges. "Mindful of the tightening liquidity challenges, the group has introduced a raft of cost-cutting measures which will see it producing and distributing its products more cost effectively, taking advantage of the investments made in machinery." Mutasa noted that Zimpapers was not immune to the economic challenges the country is facing. "Most of our clients were now struggling to settle their advertising accounts in time, making it difficult for the group to meet in time its obligations to its workforce of more than 1 000. "The group was now negotiating with its workers to explore the possibility of a shorter working week, which would result in a downward adjustment to its wage bill, to avoid job cuts," he said.